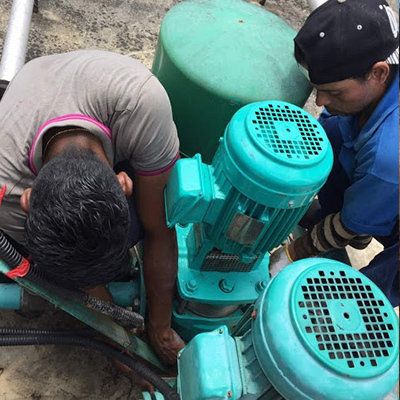 DKSB ENGINEERING added new photo in Complete Set of Mission Pump Repair Service Category. DKSB ENGINEERING added 3 photos in Water Pump Repair Service Category. 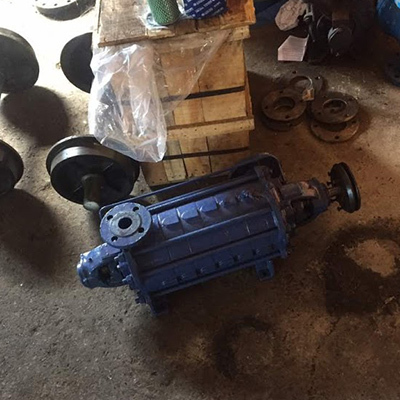 DKSB ENGINEERING added new photo in Toyo Pump Repair Service Category. DKSB ENGINEERING added new photo in Stand Pump Repair Service Category. DKSB ENGINEERING added new photo in Power Pack Repair Service Category. DKSB ENGINEERING added new photo in Pipe Works Service Category. DKSB ENGINEERING added 3 photos in Motor Repair Service Category. DKSB ENGINEERING added 3 photos in Hydraulic Pump Repair Service Category. 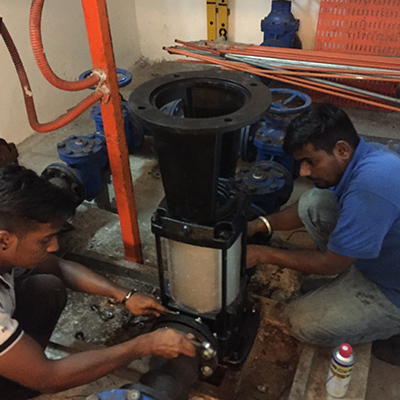 DKSB ENGINEERING added new photo in Gate Valve Repair Service Category. 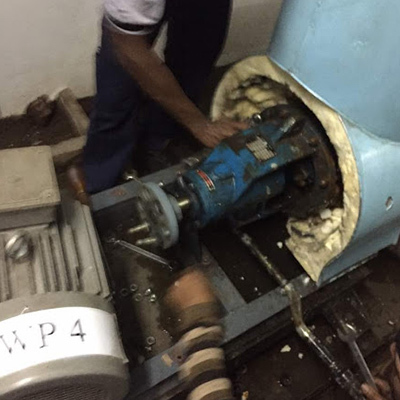 DKSB ENGINEERING added new photo in Electric Motor Repair Service Category. DKSB ENGINEERING added new photo in Dosmetic Pump Repair Service Category. DKSB ENGINEERING added new photo in Chiller Pump Repair Service Category. 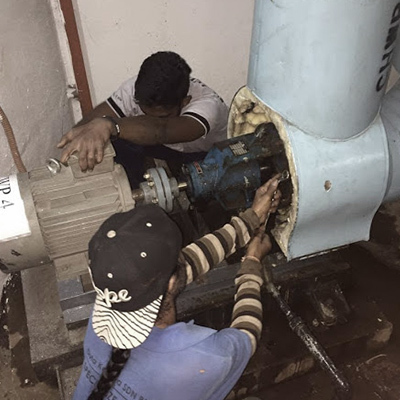 DKSB ENGINEERING added new photo in Centrifugal Pump Repair Service Category. DKSB ENGINEERING added 2 photos in Booster Pump Repair Service Category. 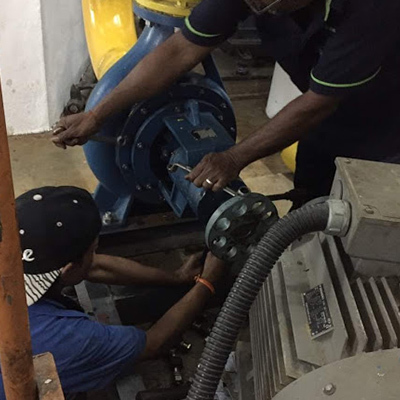 DKSB ENGINEERING added new photo in Boiler Feed Pump Repair Service Category. Address: 5, Jalan Budiman 3/2, Taman Putra Budiman, 43300 Seri Kembangan, Selangor, Malaysia. Address: Lot 8594/c, Jalan Balakong, Batu 12 1/2, 43300 Seri Kembangan, Selangor, Malaysia.